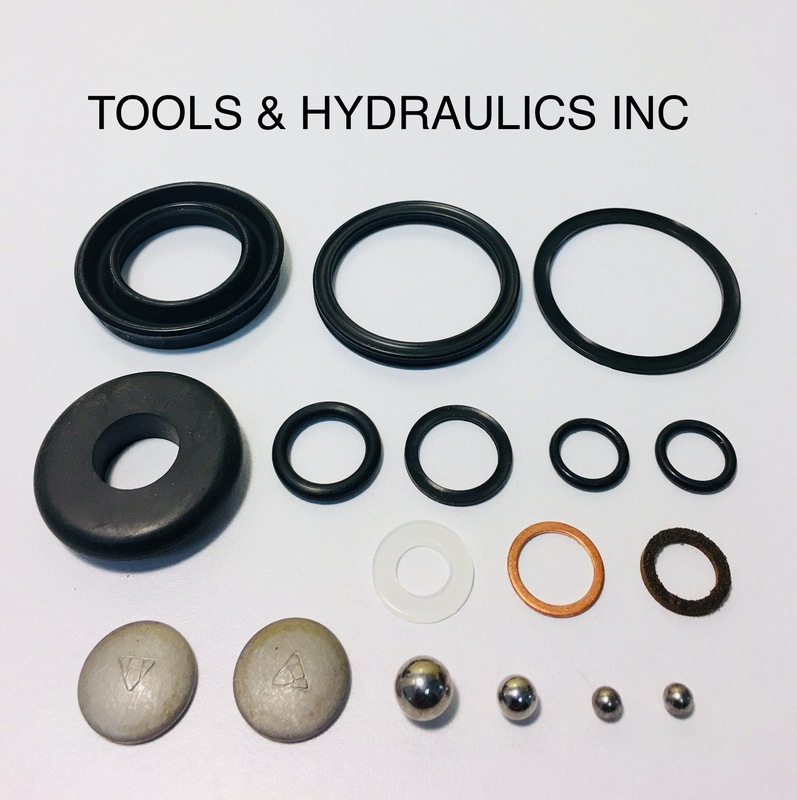 A division of Tools & Hydraulics, Inc.
Email sales@toolsandhydraulics.com or call 423.622.8282 with the part number(s) you need. All orders are shipped FOB shipping point. If you request shipment by USPS Priority Mail, we will provide a Delivery Confirmation showing the package was deposited at the Post Office. No opened kits or installed parts may be returned for credit and no returns will be accepted after 30 days from date of shipment. Returns are subject to a 20% restocking charge. 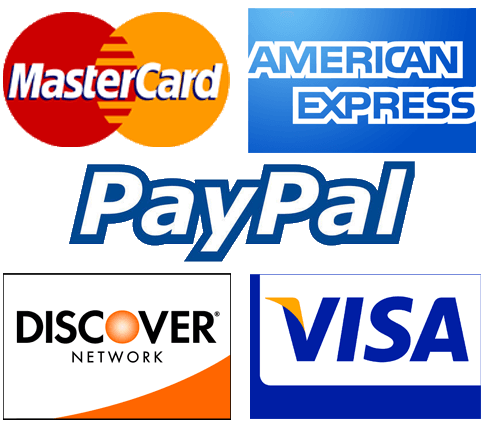 All returns must include a copy of the receipt or no credit will be issued. Shipping charges are not refundable. More brands. More lines. More knowledge. Backed by 65 years of factory-authorized Tools & Hydraulics repair service. Copyright © 2000-2018 BlackhawkParts.com. All rights reserved. We do not imply that all of the parts listed on our webpages are necessarily produced by the manufacturers shown on this page. Jack model numbers and repair kit numbers shown are for reference purposes. No opened kits or installed parts may be returned for credit and no returns will be accepted after 30 days from date of shipment. Returns are subject to a 20% restocking charge. All returns must include a copy of the receipt or no credit will be issued. Shipping charges are not refundable. Prices are subject to change without notice and we reserve the right to correct pricing errors.